New PILLOW MENU like the most luxury hotels and resorts around the world! All you want to do is drop down to the bed. Before that it would be a good idea to turn to our PILLOW MENU – spend the most important time of the day completely relaxed! 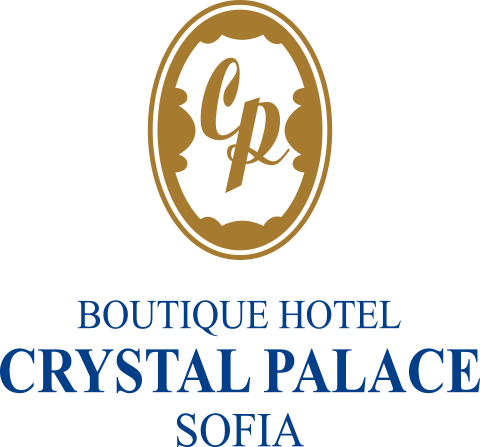 Today we are proud to annnouce that 4 properties part of FPI Hotels & Resorts - Arena di Serdica Residence Hotel, Crystal Palace Boutique Hotel, Santa Marina Holiday Village & St. Ivan Rilski won the 2015 TripAdvisor Certificate of Excellence.